We’re kicking off 2019 with a special New Year’s sale for You. This January, You’ll get a discount when you subscribe for our Private Support (33% Off) or enroll for our Mediatek software repairs training (16% Off). We’ve decided to sweeten the deal by throwing in a free T-shirt when You pay for $20 worth of Private Support or enroll for our online training using this link. Ensure to confirm your T-shirt size so we send you a perfect fit. Shipping is free within Nigeria. Got questions about this promo? Drop your question at the comments section below. Wow it really nice !! The offer is valid for this January only so don’t miss it! 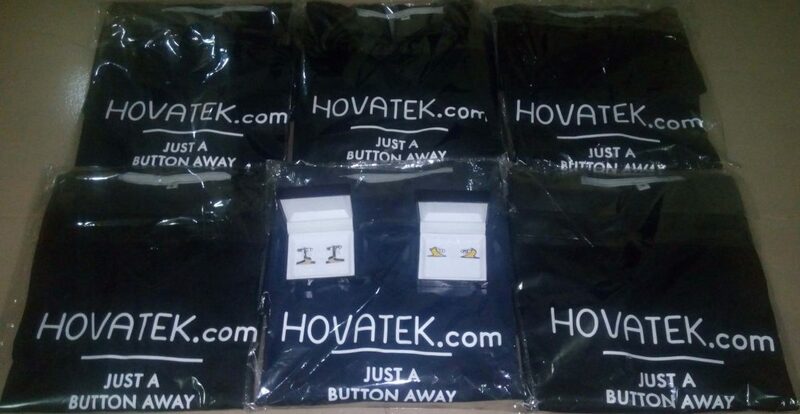 We, from time to time, give free T-shirts for frequent contributors at our forum so keep contributing there.